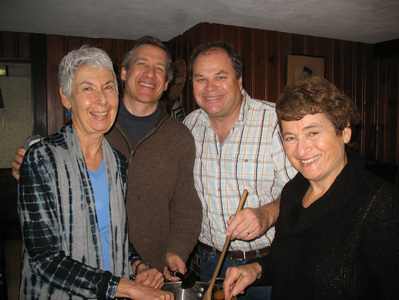 Harriet Kaufmann, John Bernhard, George Murnaghan, and Laura Derby. Photo courtesy of D. Peter Lund. Looking for recent news? Look here!